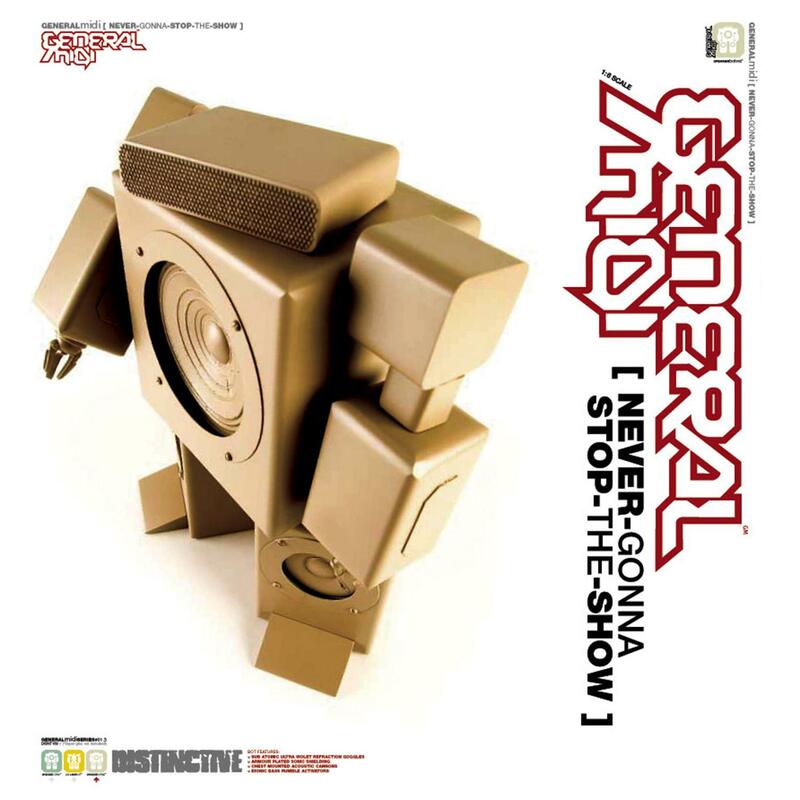 "Never Gonna Stop The Show"
The first 12" features Midi's Club Mix of this great track from his brilliant album, 'Midi Style', this is a must for all Midi fans. Dylan Rhymes completes the single with his own big room mix of the track which promises to be a huge club hit. The second 12" features a tear up mix from Leeds finest, The Aut0b0ts, together with Midi's own mix of the brilliant Way Out West track, 'Apollo'. This mix has been ripping up dancefloors everywhere and is released by popular demand. We are also releasing a special, digital only, mix of 'Never Gonna Stop The Show' from Way Out West!